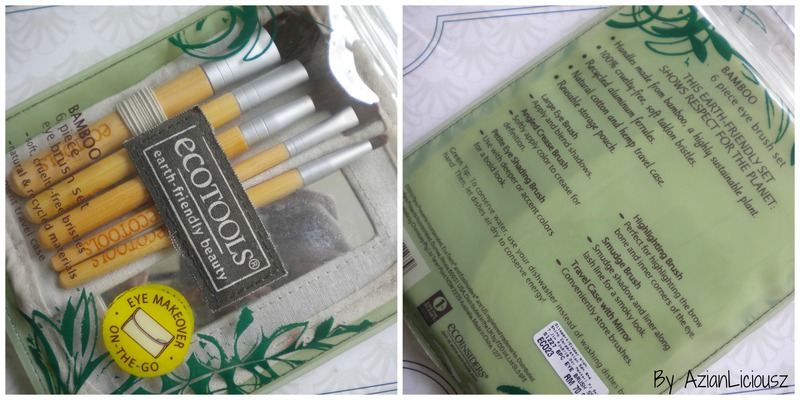 Today I’m going to review my Ecotools Bamboo 6-Piece Eyebrush Set. I got mine from Zalora, like last year after Raya (this is where I spend my Raya money, hehe). It was retailing at RM70, but I used a RM30 voucher, so I only got it for RM40 including shipping. If i’m not mistaken, Ecotools is sold by Shins in Malaysia, because Zalora doesn’t sell this anymore. Today I’ll be reviewing the “Daiso Brush Detergent”. I was looking for a brush detergent awhile ago, but they were expensive like RM30 in Sephora, I find that kinda expensive for a brush cleaner. I went to Daiso Pavillion, simply because I love going to Daiso, almost everything is RM5 and they are known for their high quality products from Japan. While I was looking around in Daiso in their cosmetic section, I found their Brush Detergent. I was so happy that I finally found a cheap one. 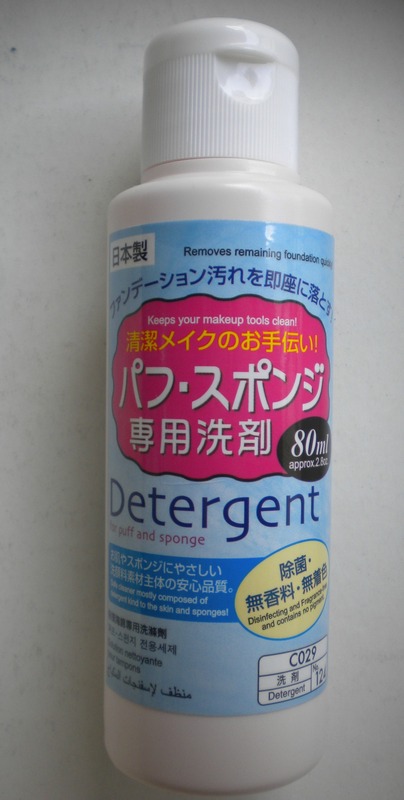 The brush detergent contains 80ml of product, the bottle says it removes remaining foundation quickly and it says it’s kind to the skin and sponges, since I have sensitive skin I don’t wanna have a reaction on my face. This is the back of the bottle. 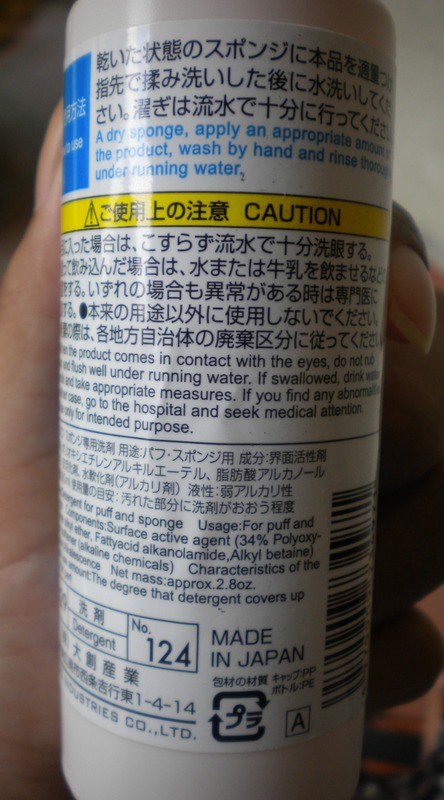 There is an English instruction and ingredients list, so you don’t need to worry, not everything is in Japanese. 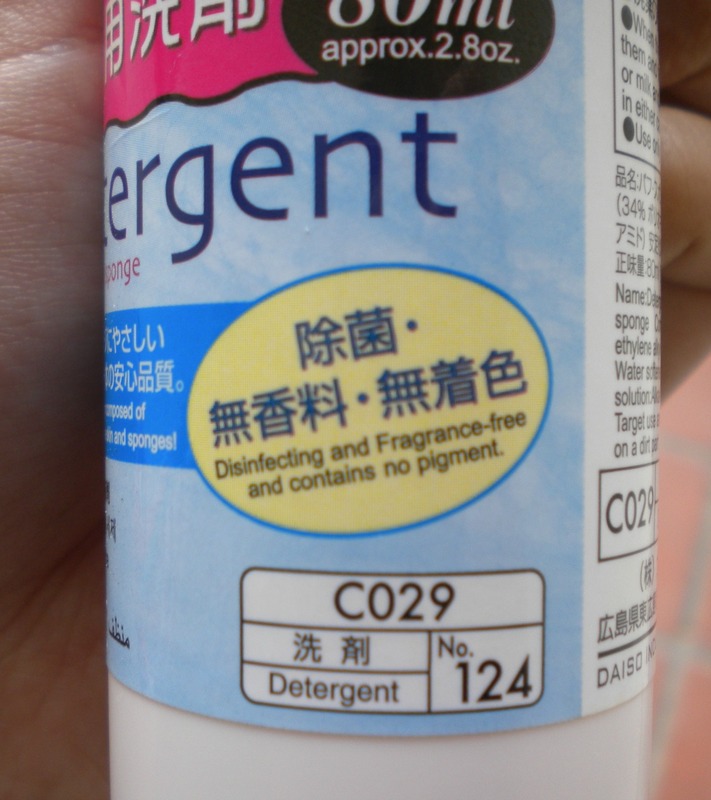 The bottle says it’s Disinfecting, Fragrance-Free and contains no pigment. I have used it, and it has no smell and the liquid is clear. 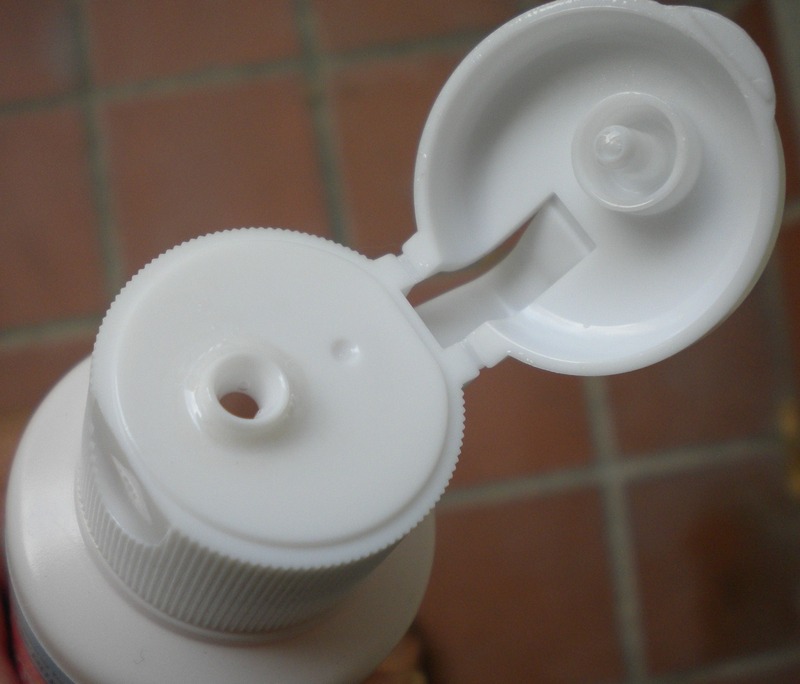 It comes in a squeeze bottle, so it is easy for the product to come out. Overall, when washing my brushes with this, it does clean fast and properly (all these while I have been washing it with shampoo, shame on me). It does make my hands dry afterwards, but that’s because I have dry and sensitive hands. 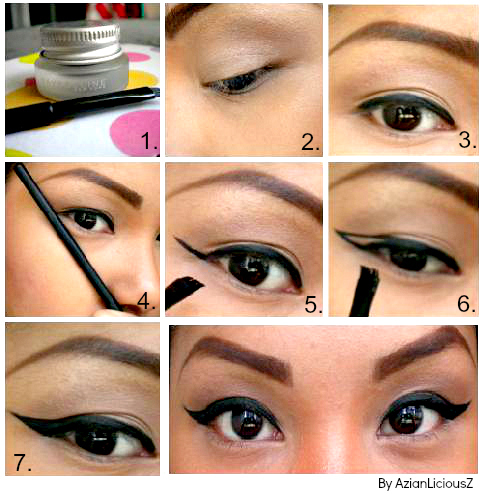 I would definitely re-purchase this again, simply because it’s cheap and it works. Naked Palette Urban Decay Review and Swatches – A must have ? 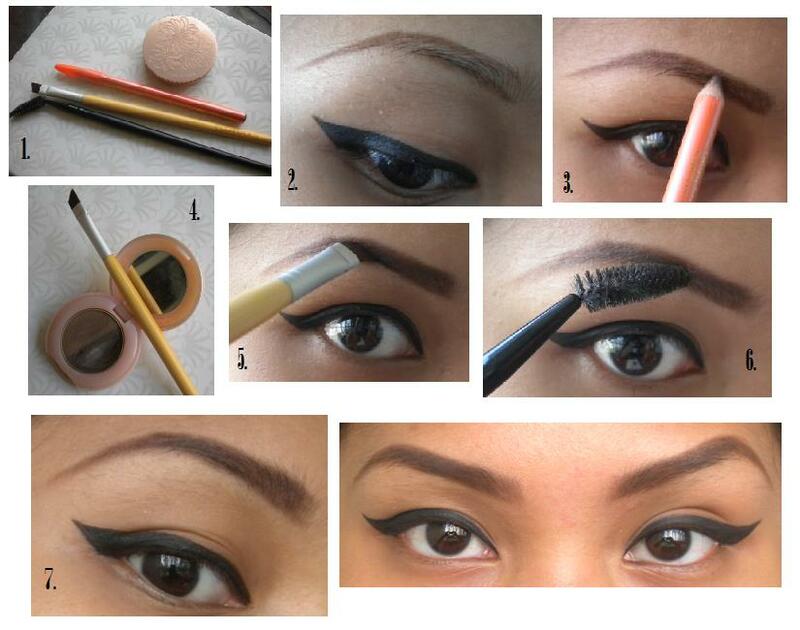 Today, I am going to review, swatch and show some make-up looks with the famous Naked Palette from Urban Decay. A have this palette for two (2) years already, yeah that’s pretty long hahaha, but never too late to have it. I was always looking at Make-Up tutorials on Youtube, and beauty guru’s always have the Naked Palette in their collection, therefore I needed one too, I MUST HAVE I said. Too bad they didn’t sell it in Malaysia during that time. 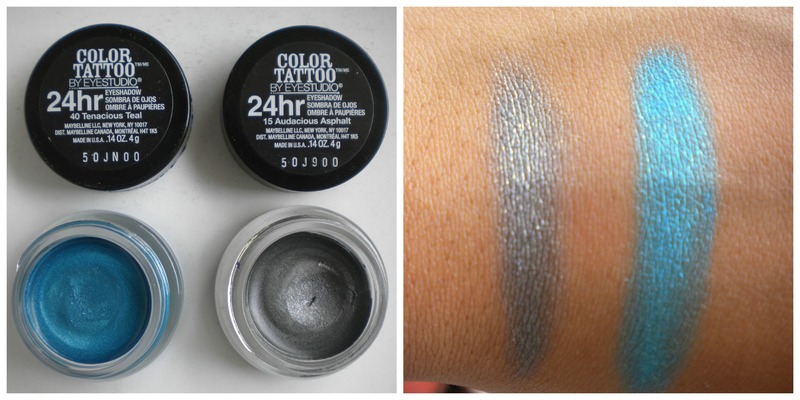 So I wanted to get it from Sephora Holland instead, since my sister was there. But then, I saw this weird looking building under construction in Bukit Bintang and the sign said “SEPHORA”. 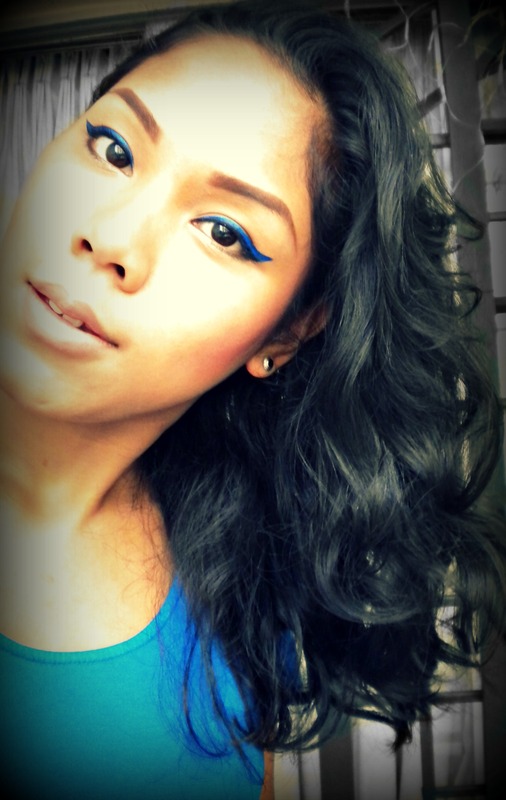 I was soo happy that they finally bringing in Sephora to Malaysia, it was about time. 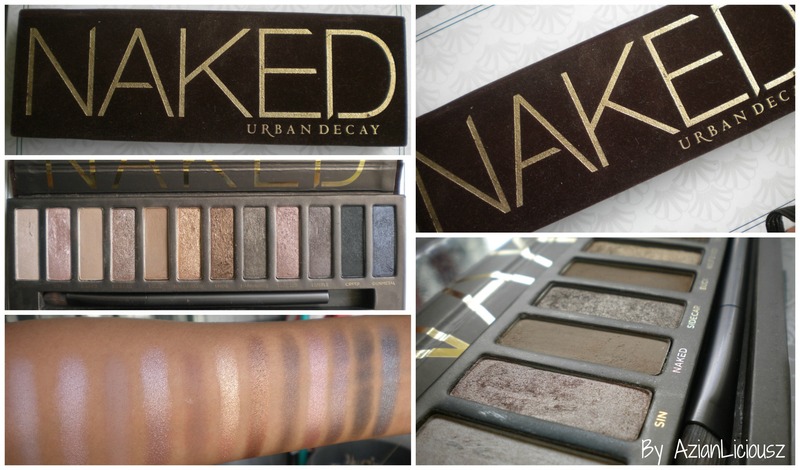 Continue Reading | Naked Palette Urban Decay Review and Swatches – A must have ?